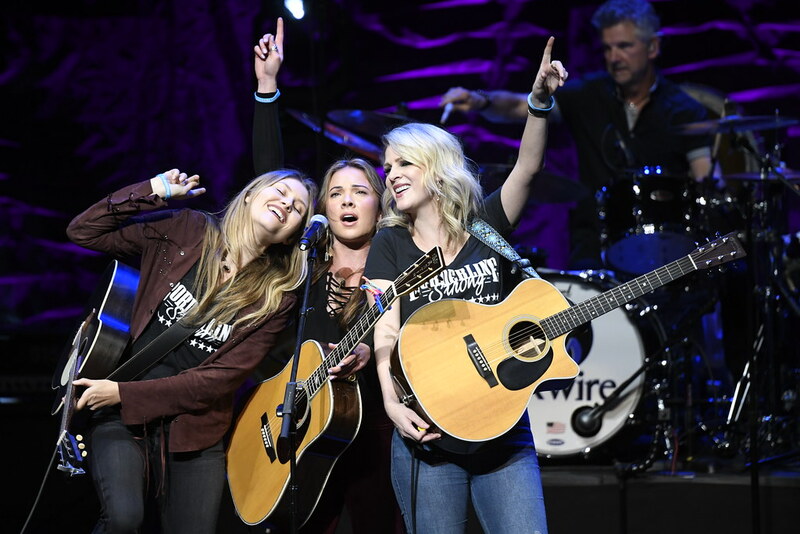 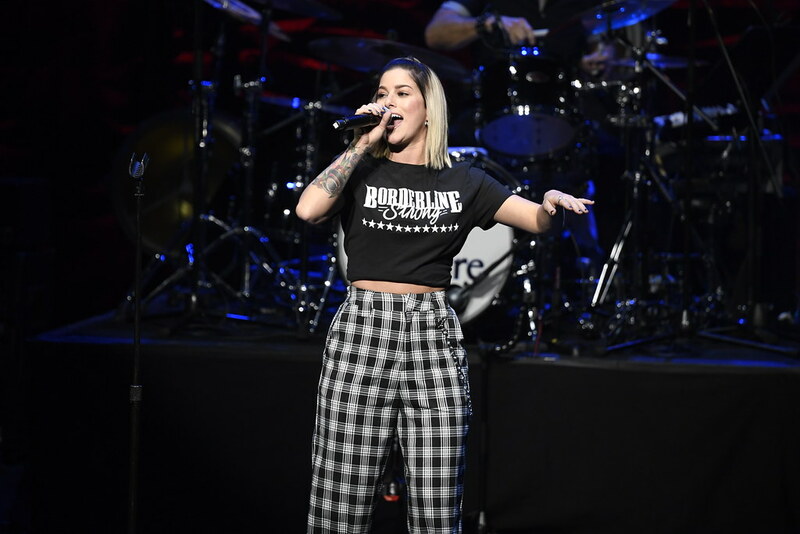 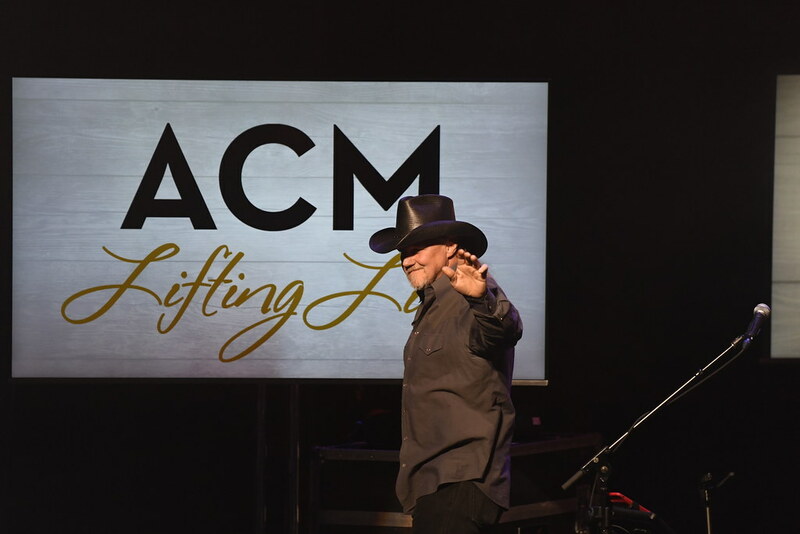 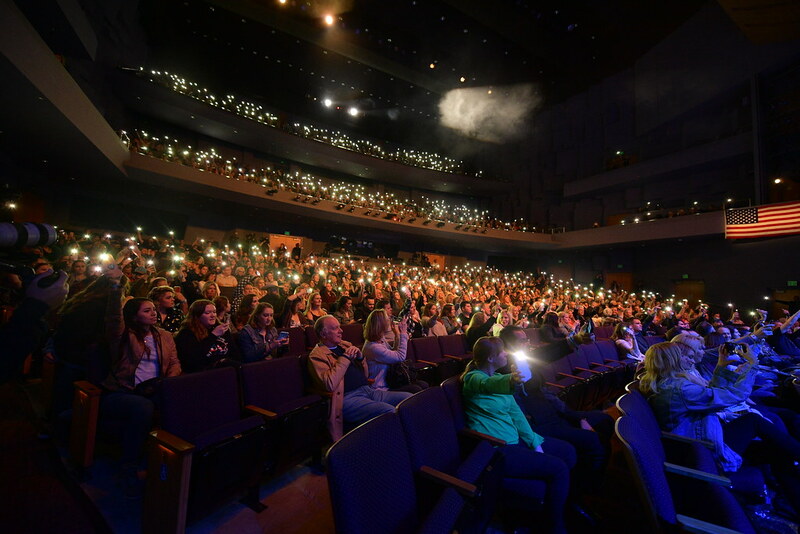 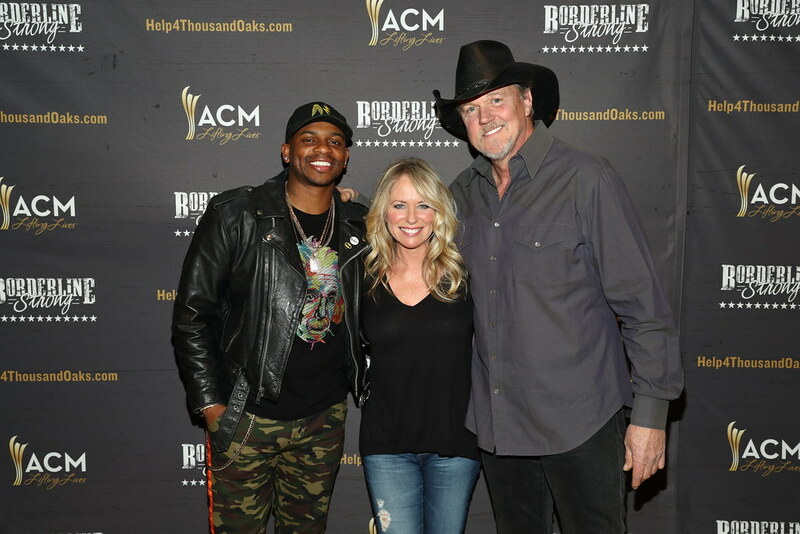 ACM Lifting Lives® and Borderline Bar & Grill teamed up to present a special night of musical performances at the Fred Kavli Theatre in the Thousand Oaks Civic Arts Plaza on Monday, February 11. 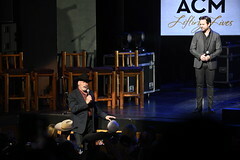 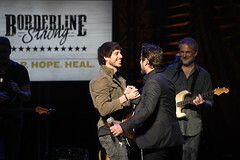 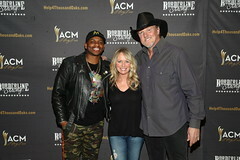 The evening was dedicated to Help, Hope, and Healing, as the country music community, families of previous gun violence, and the Hollywood entertainment community united to support victims and their families via the Ventura County Community Foundation’s Conejo Valley Victim’s Fund, where all net proceeds from the event will be donated. 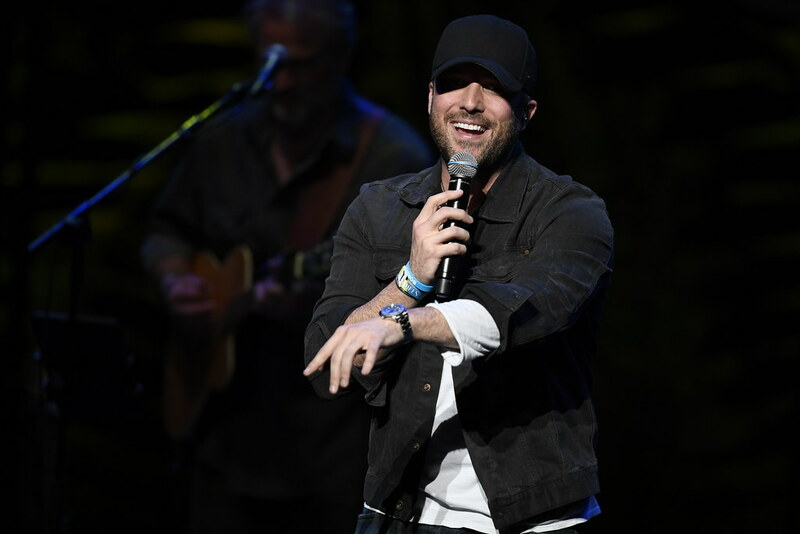 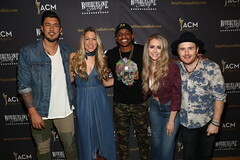 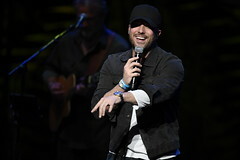 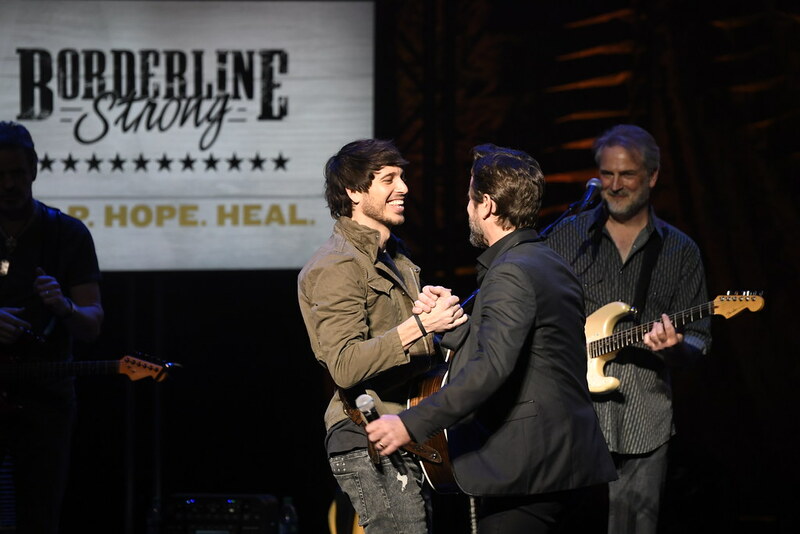 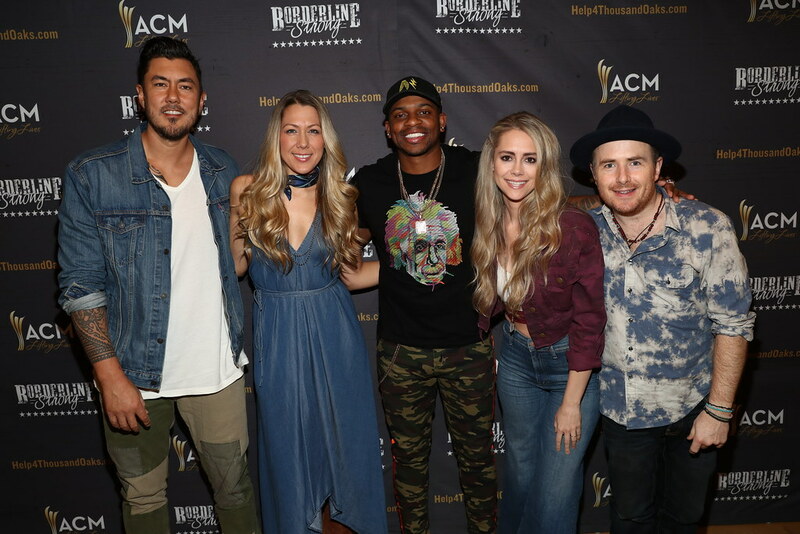 Hosted by Charles Esten, the event featured performances by Trace Adkins, Jimmie Allen, Deana Carter, Charles Esten, Morgan Evans, Gone West featuring Colbie Caillat, Cassadee Pope, Tyler Rich, and Runaway June. Surprise appearances were made by Hailee Steinfeld, Casey Affleck, and Arnold Schwarzenegger who introduced performers to the stage. 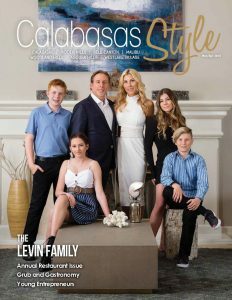 For more information or to find donation opportunities, visit help4thousandoaks.com.